Gunn Memorial Library in Washington, CT is pleased to welcome back literary scholar Mark Scarbrough as he leads a six week course The Grand Descent: A Walk Across Dante’s Inferno. Gunn Memorial Library in Washington, CT is pleased to welcome back literary scholar Mark Scarbrough as he leads a six week course The Grand Descent: A Walk Across Dante’s Inferno. The classes will be Mondays at 10:00am on April 1, 8, 15, 22, 29 and May 6, 2019. What happens when a man decides to trek across the known universe? If he’s a Tuscan poet in the Middle Ages, he starts the great descent—which takes him into everything that’s known and in turn almost single-handedly creates the Western literary tradition. 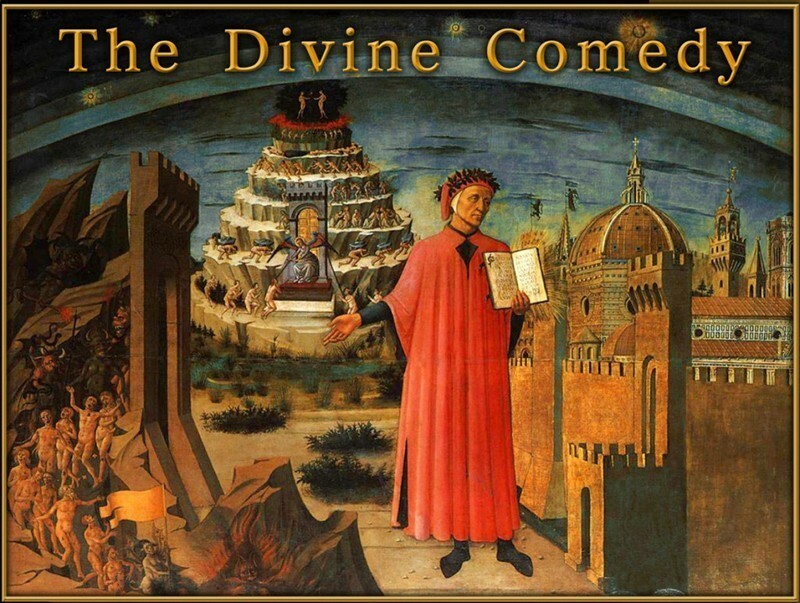 Join us as we walk with Dante (and Cimabue, Giotto, popes, generals, and other poets) across the infernal regions, the first third of the poet’s journey through the cosmos and into the foundations of all the imaginative literature we read today. The required book is The Inferno – Signet Classics – Dante Alighieri (Translated by John Ciardi) Copies are available for purchase at the Hickory Stick Bookstore.